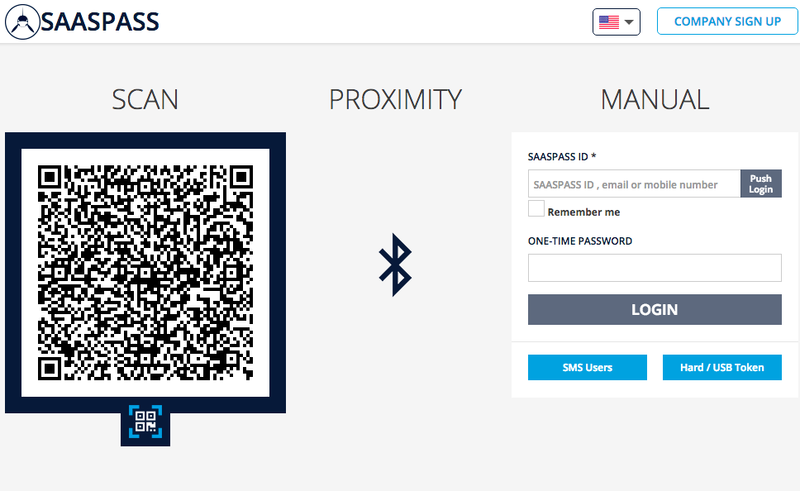 SAASPASS secures access to your Jamf account with Multi Factor Authentication together with Single Sign On capability. 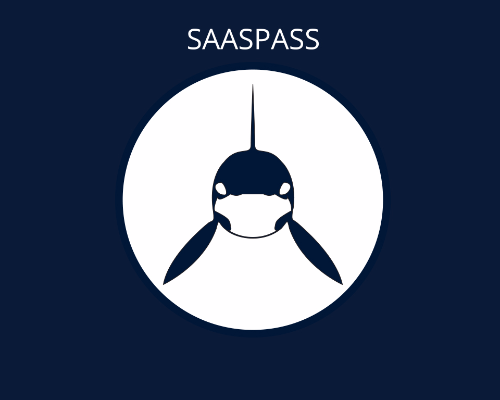 The Jamf Integration instructions can be found in your SAASPASS Admin Portal under the "Company Applications" section. You would need to first register your company to have access to it and proceed to add it.